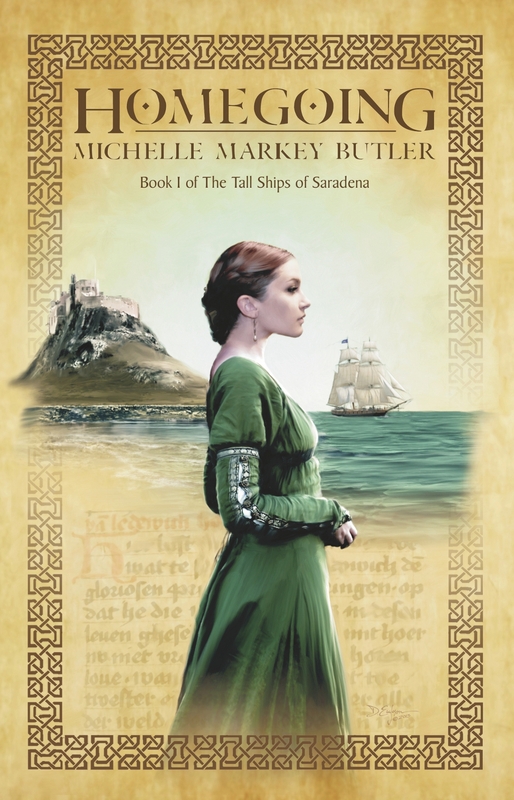 Homegoing, the first in a Three Lands trilogy ‘The Tall Ships of Saradena’ was released in December 2014 by Pink Narcissus Press. Homegoing is about what happens with a kingdom receives a threatening letter from a country they’ve never heard of. I am currently procrastinating with the aid of cat videos hard at work on the second. I am also working on the first book of a different THREE LANDS series, probably a quartet. Lord Garland’s Daughter takes place four years earlier than Homegoing. Elsbeth, a secondary character in HG, is the main character of LGD. In LGD, we follow Elsbeth as she tries to escape a loathed arranged marriage. She’s willing to do anything. Including running away with the man she really loves. Too bad he doesn’t know it. Hi Ms. Butler. I just came across your info about the forthcoming novel set in Annagassan. I am planning a trip there soon, as I have learned thru genealogy research that one of my maternal Irish great great grandmother was from that village. I am very interested in learning more, since my paternal grandfather was from Denmark, hence, it appears I am Viking on both sides of my ancestral lineage. Cant wait to read your novel! Keep me in mind….